I am sure you have been wondering why for the last months this blog space is quiter than cemetery and what is its editor’s luck? All started when I was looking for a part time job, through which I could harvest all what I have been “planting” during my years in Academia. As I was looking for an job opportunity back in Spring, I set rules regarding the nature of the company I would like to work for. Being driven by my genuine and pure passion for cosmetics, I decided to look for a grand, renown and pioneer company within the industry. Today, I feel proud, pleased and delighted to have worked and been part of Guerlain family. Guerlain is a French conglomerate, owned by LVMH group. 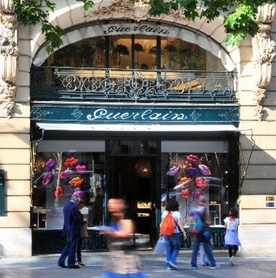 Guerlain started as French perfumerie back in 1828 by Pierre-François Guerlain who opened the first boutique on Rue de Rivoli in Paris, France. Duchesses, Princes and other Royals formed Guerlain’s clientele. 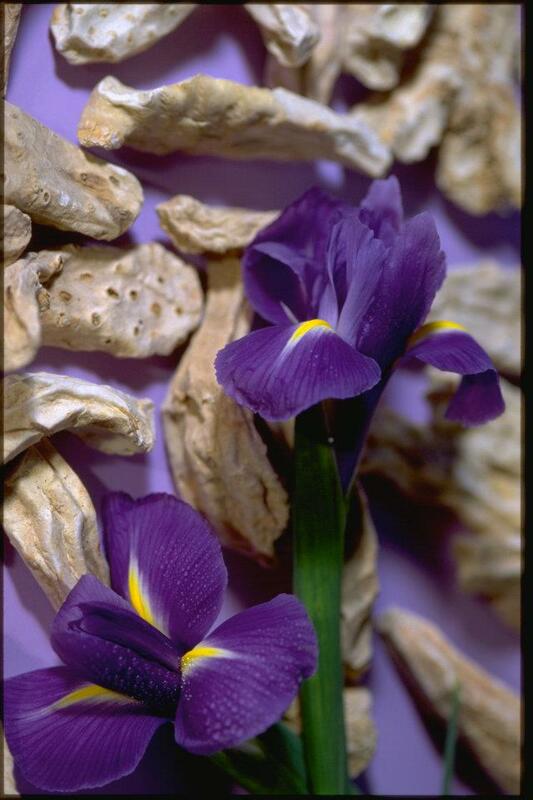 Throughout the decades, Guerlain has crafted many innovations which led to the image of a leading, unique and luxurious brand. Guerlain’s products include fragrances, skincare and makeup. Being a loyal customer myself to Guerlain for many years, I felt super excited to have offered my services for this company –myth. During all these months in Guerlain, I had the chance not only to play around with products and penetrate into new launches, but gain valuable experience and deep knowledge, make good frienships and work in a highly professional environment. Needless to mention that my CV enriched with a full page more! Throughout my stay at Guerlain I had many many successes, some of which I will be sharing with you through this bay, when the right time comes- as many of them are confidential!!! 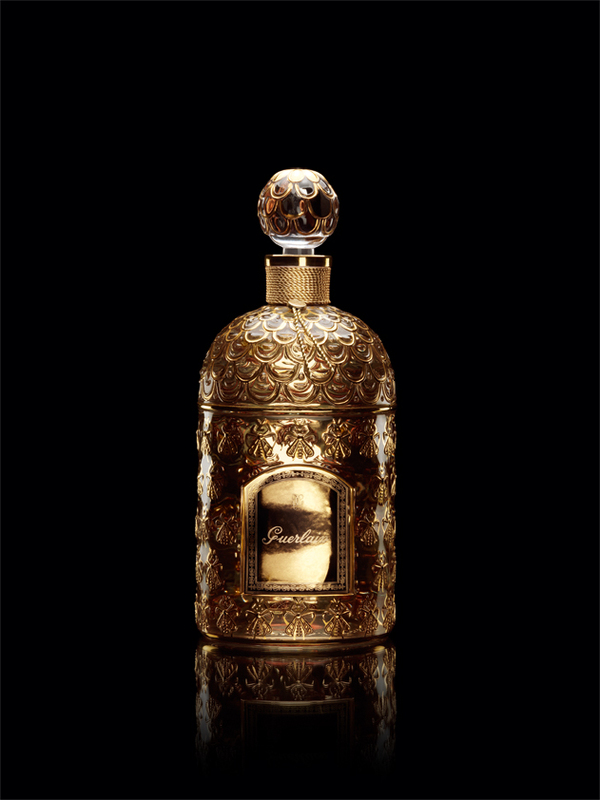 For now, please check the Guerlain site, in which you will find many Press files that I have written. This entry was tagged guerlain, welcome. Bookmark the permalink.